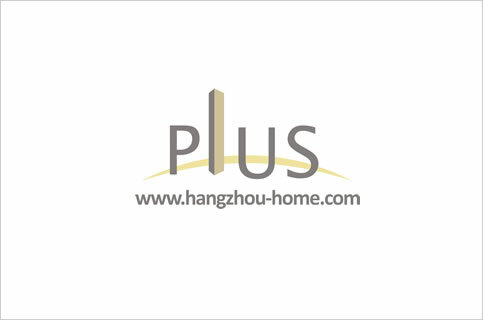 Hangzhou Complex Name:163YuGuRd玉古路163号GreenGarden绿园lvyuan.Apartment For Rent,House For Rent?We provide the Best Service for find your home in Hangzhou! .Located at Huang Long Stadium,west and south side,The Green Garden is one of the classic Complex in hangzhou. .Hong Song Yuan,Zhi Zhu Yuan,Bai Lan Yuan,Yin Xing Yuan.